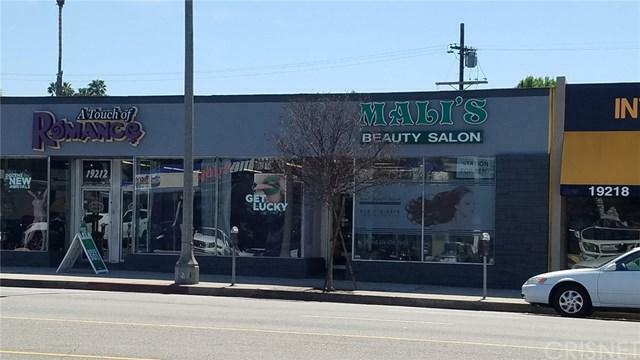 A well-established famous beauty salon and makeup. Very high yearly revenue and easy to operate. 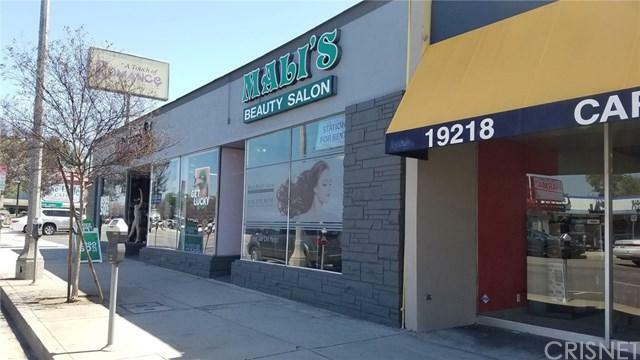 This Salon has been in business for 18 years and has been profitable since opening. 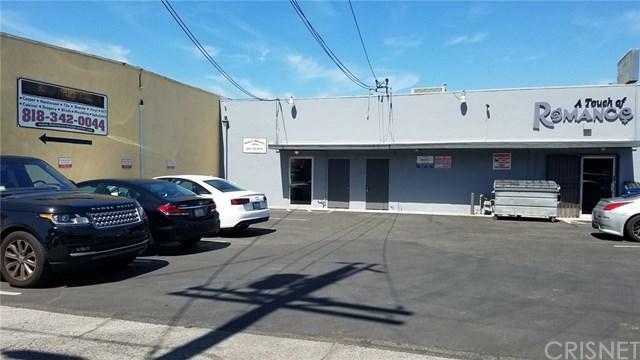 Ideally located in the heart of Tarzan, Prime Location On Ventura Blvd with amazing street frontage presence.Newly remodeled in 2015 including newer electrical, plumbing, floors, central cooling & heating. Storage room, restroom, and 3 private rooms, good for waxing, massage or facials and eyebrows. 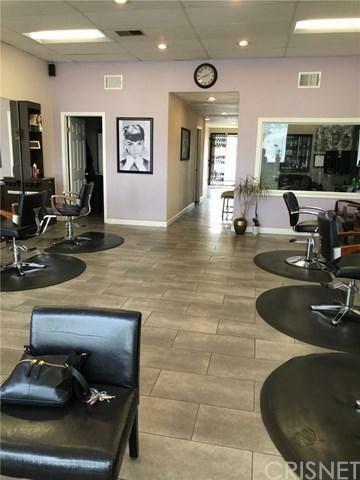 Salon has 6 stylist stations, 2 shampoo bowls, 2 hair drying stations. The current leaseholder wants to rent one of the room. Lease ends 2022 with options for an additional 5 years. SUBJECT TO LANDLORD APPROVAL. BUSINESS ONLY FOR SALE NOT REAL PROPERTY. Call listing agent for details. Sizable parking lot, near public transit. Easy access to and from the Hwy. Applicant must have a good credit. Please see supplemental for the current contract. Inclusions All The Existing items in The Salon As-Is.